This workshop will be taught by Bart Acres from Dunedin. Bart is a self taught mushroom growing expert, who ran his own mushroom growing business for 5 years. He is also a keen urban gardener, creating the Otepoti Urban Organics group and for many years running the Symbiosis Seed Exchange. Bart currently operates a boutique microbrewery in Dunedin, Stacpoole's Brewing Co. The workshop will start with an introduction to mushroom biology, covering the necessary theory, but in a practical and interesting manner accessible to non-biologists. The majority of the day will be practical and hands-on, learning how to grow oyster mushrooms, using both grain spawn and dowel spawn. 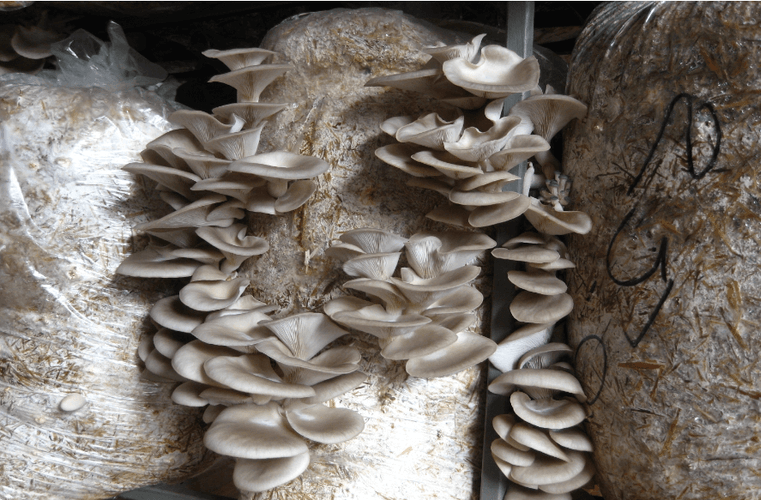 Bart is bringing spawn with him, so every participant will be able to take home their own oyster mushroom grow bag. 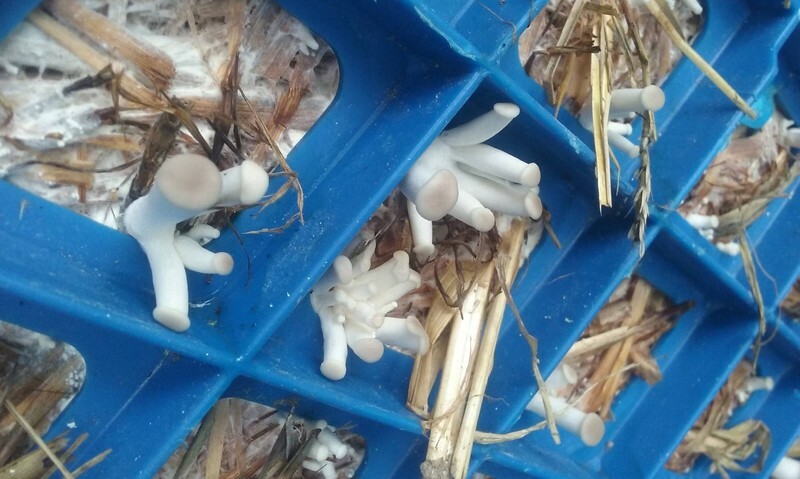 Whilst the focus will be on oyster mushrooms for this workshop, the methods we learn will be applicable to growing other types of mushrooms too, in particular shiitake. The workshop will run from 11am until 4pm at the Vogelmorn Bowling Club in Brooklyn. If you are not yet a Wellington Timebank member and keen to find out more or join, check out wellingtontimebank.org.nz. To book a place in this workshop, email me at matt@ourterroir.nz. I will reply with payment details and your booking will be confirmed once payment is received.